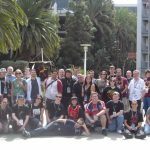 Blizzcon is in just over two weeks (11/2-11/3) and many AIE members will once again be in attendance both IRL and virtually. This event has been and will continue to be a key event for our guild, especially since AIE was founded in WoW and a good chunk of our gaming revolves around the Blizzard catalog of awesomeness. With that in mind, we wanted to take this opportunity to map out some of the AIE happenings around the con this year and make sure everyone can share in the fun. First up, and a bit different this year, is that we won’t have our traditional physical “guild hall” space. The cost and complexity of getting a physical room has escalated and has put it beyond our reach for 2018. 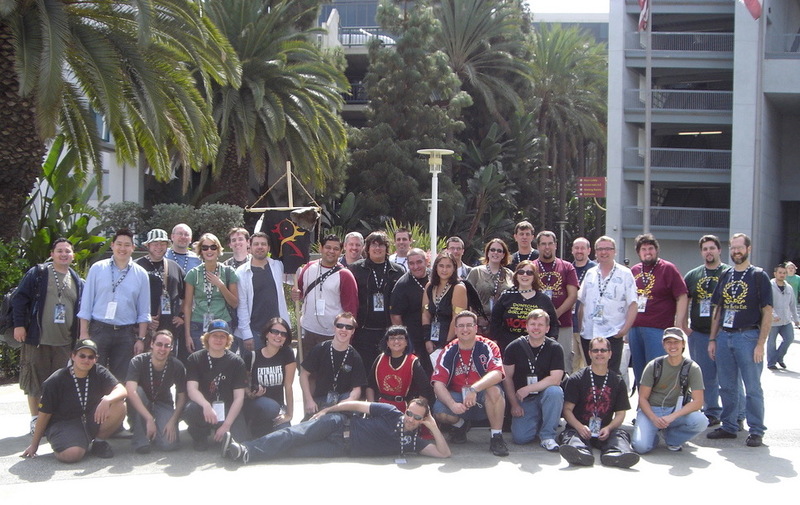 That said, AIE will still have an IRL meet-up presence. Over the next two weeks you’ll see news and event times posted to our special Blizzcon Discord channel on when and where these meet-ups will take place. Keep an eye out for notes from Lanctharus and Mewkow in particular, and please post your own ideas and scheduled events to the Blizzcon #meetups channel. I’ve heard rumors of a possible breakfast bash, food truck raid, Disney visit and more! Second, we will also be hosting virtual channels for socializing, back channel voice chat while live viewing, and live blogging of Blizzcon news. If you look now in Discord, you’ll see the Blizzcon section with channels for the #meetups, #news, #live-chat, and voice. We hope to have groups of guildies hanging out, especially during some of the AIE relevant live streams from the con, to talk about what’s up. 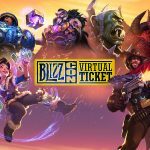 Get your virtual tickets ready and even if you don’t have one, please join the discussion and ask questions and we’ll get all the news posted for everyone to enjoy. We are all looking forward to the con this year both IRL and virtual. And for those of you that will be there in person, “pics, or it didn’t happen”!